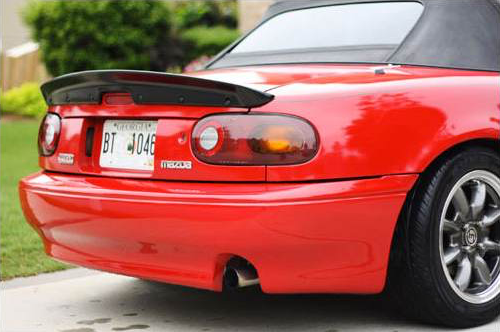 MossMiata meow has the KG Works Style Trunk Spoilers back in stock for 90-97 Miatas! AND take 10% Off when ordered before 7/30/17! PM me with any questions. Thanks!